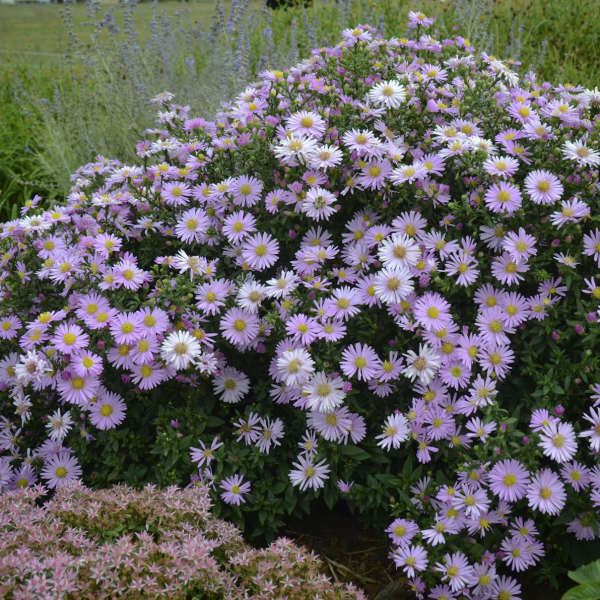 Apart from having an awesome name that people will love, in our experience these new asters from Kientzler really do live up to their name. 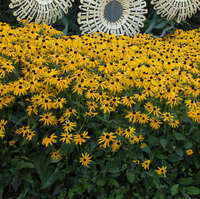 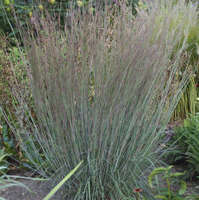 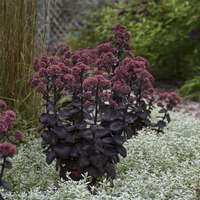 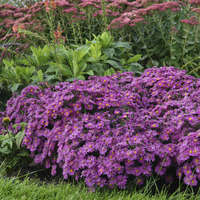 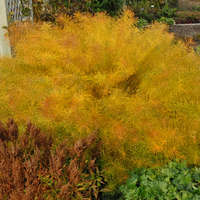 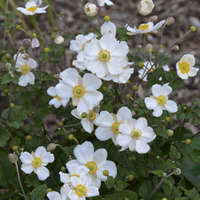 Due to their naturally compact habit, they are terrific in containers or near the front to middle of the border. 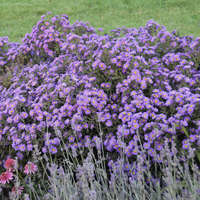 They do not require any human intervention to maintain their neat habit and they have a long shelf life. 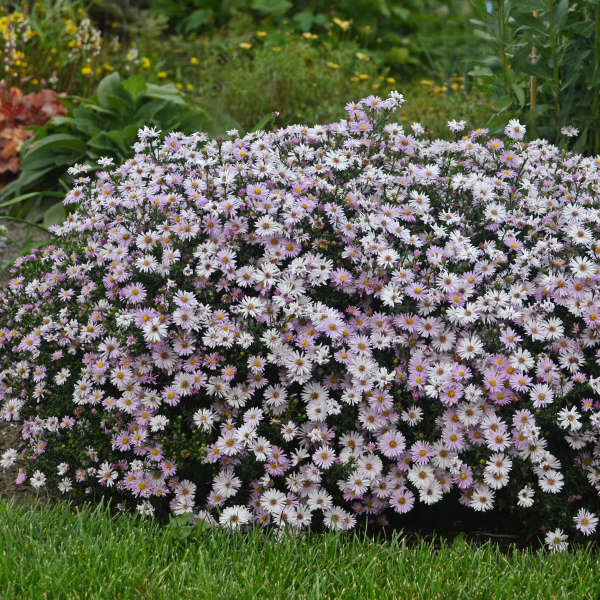 KICKIN® 'Pink Chiffon' produces pastel pink flowers with a gold button center. 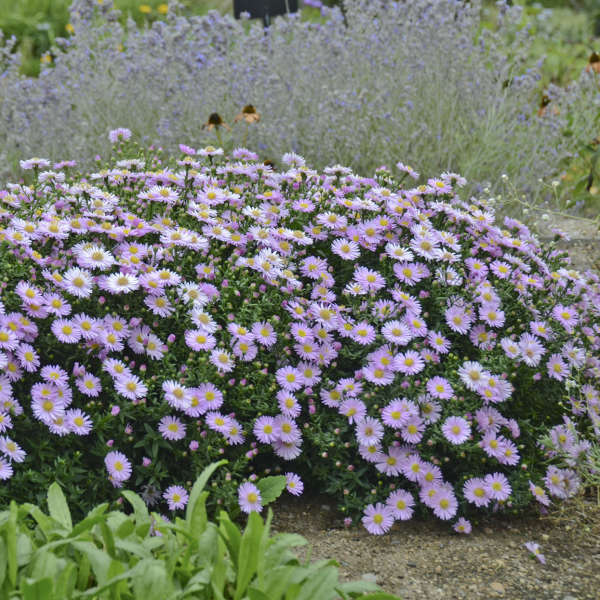 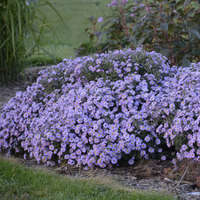 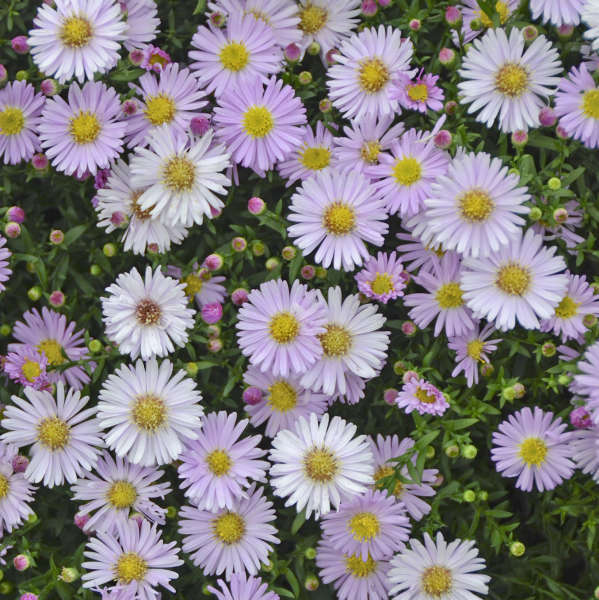 "Aster" is latin for "star," in reference to the shape of its flower.